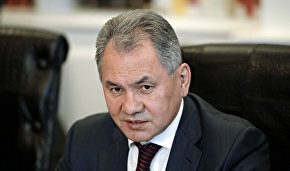 The Russian Defence Ministry will select more than 400 contract servicemen for military service at the Central Test Site on Novaya Zemlya, the ministry's press service has reported according to the TASS Agency. The first group of 90 servicemen enlisted in the spring has already been deployed to Novaya Zemlya. 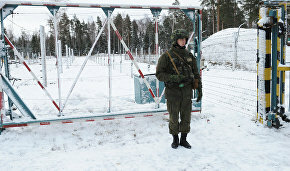 "The bulk of the new reinforcement has been recruited by the Military Registration and Enlistment Office of the Arkhangelsk Region, to which the Central Test Site belongs. Before their departure, the enlisted servicemen were provided with everything necessary [for manning the Central Test Site]," the press service said. 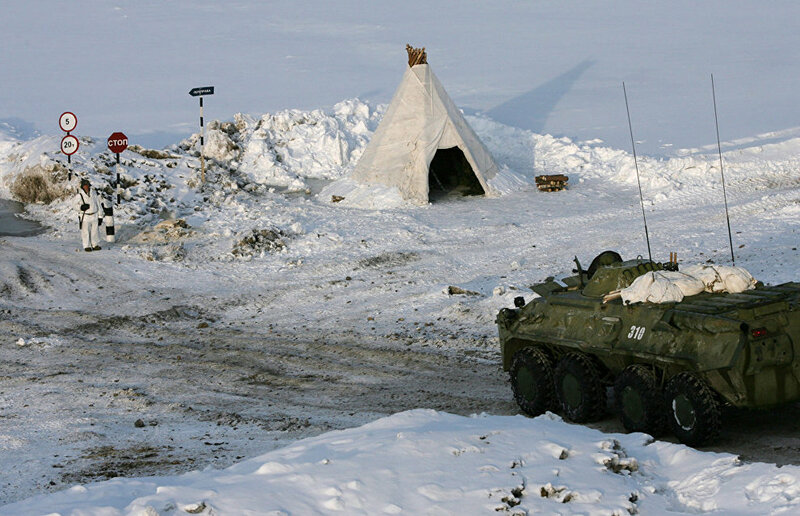 Earlier, the Defence Ministry announced that beefing up the Russian military forces in the Arctic was a priority for ensuring security in the region. The Novaya Zemlya archipelago is situated in the Arctic Ocean and comprises two large islands (Severny and Yuzhny) and many smaller ones.